Fun fact: Nick collects Mighty Ducks (the movies) jerseys, hats & memorabilia. 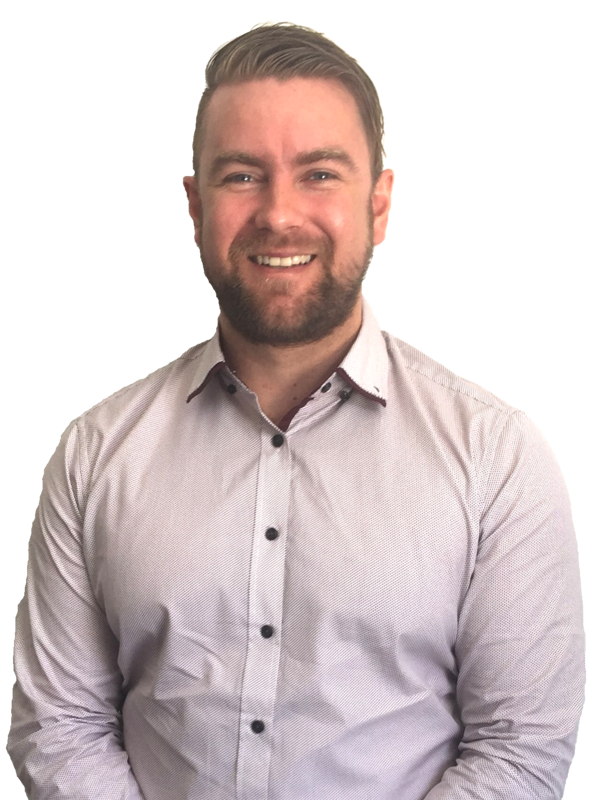 Guitarist, footy coach and qualified pastry chef – Nick is an all-rounder who will go the extra mile to ensure he becomes an invaluable and trusted part of your business. It’s not a one-off transaction, Nick values getting to know your business to work with you to acquire the machinery you need now, and to set the wheels in motion for you to achieve your next goal. Nick grew up in Gippsland, Victoria before moving to Queensland in 2010. He spent 8 years in sales and management, before joining QPF in 2017. His enthusiasm to continuously learn and stay up-to-date with industry changes, means Nick is in a great position to secure the funding you need – it looks like his personality has already rubbed off on his young son, who’s nicknamed Smiley. What has Nicholas recently financed? Here's Marc from Shaw's Ag Contracting putting his recently financed Agco Massey Ferguson MF2170 Baler to work. Balers are a key part of a successful hay contractors business - helping to keep his business profitable in tough farming times! I am so impressed with the service I get time and time again from the team at QPF!!! Nick and Troy go above and beyond to help small business owners get the loan support they need. I highly recommed the team and appreciate all their help to get me into my new wheels quick smart! Massive thanks to Nick! He plays a massive part in making my business keep on running! Very very quick turn around from a phone call of what we want and it’s been delivered all from his prompt work! Highly recommended! Dealing with Nick was a absolute breeze! Everything was so simple and quick. Everything he could do he did. Definitely recommend him, will be dealing with him again in the future! 5 stars. First of all I would like to say thank you to Nick and Troy. I couldn’t be any happier with my purchase of my Amarok. You guys made it very simple and enjoyable I’ll be recommending you to everyone. Great service, very happy with rates and the way Nicholas handled this process from start to the end. Highly recommend and will use you again cheers. Nick went beyond any other finance broker that we have dealt with to date, Easy to deal with always available to talk any time of day, extremely happy with the service we received and the deal we got with the circumstances we had. 100% will get our next grader purchase. Good work guys!